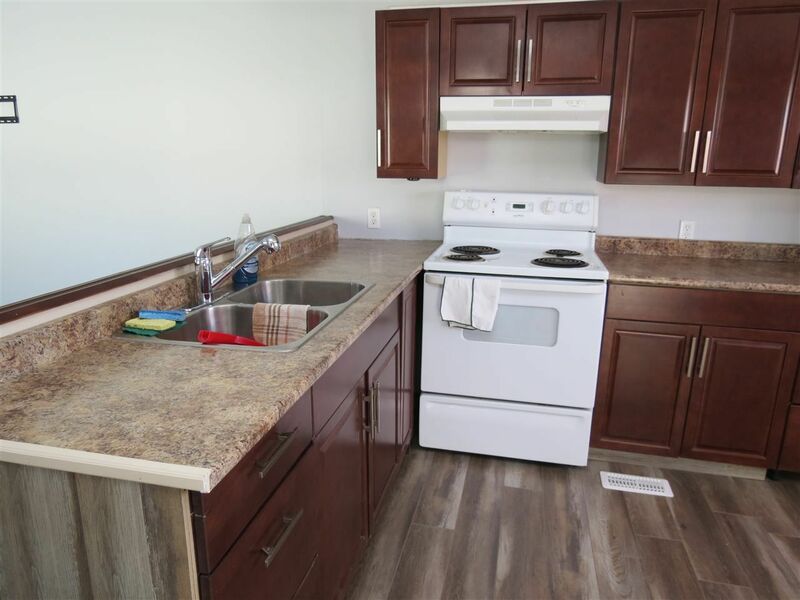 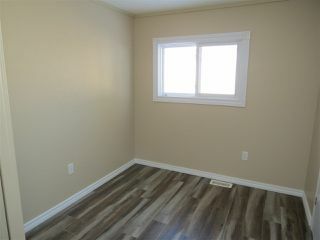 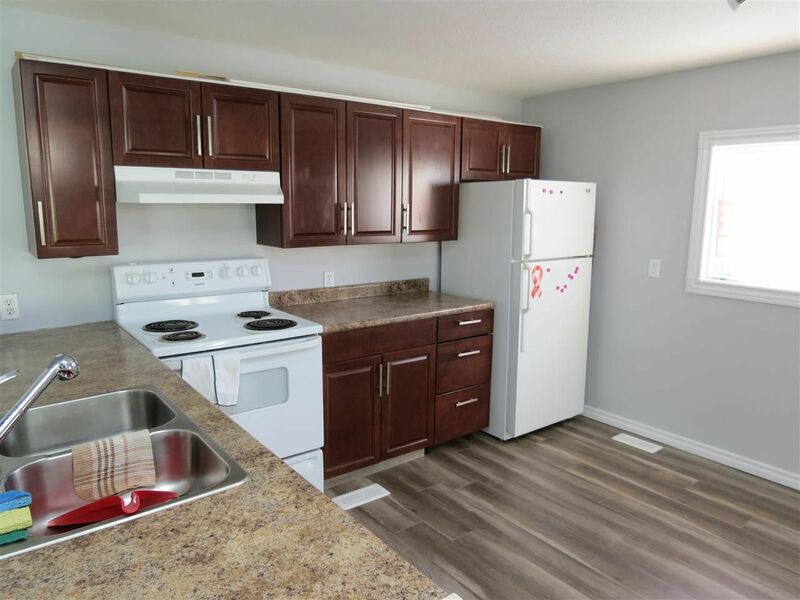 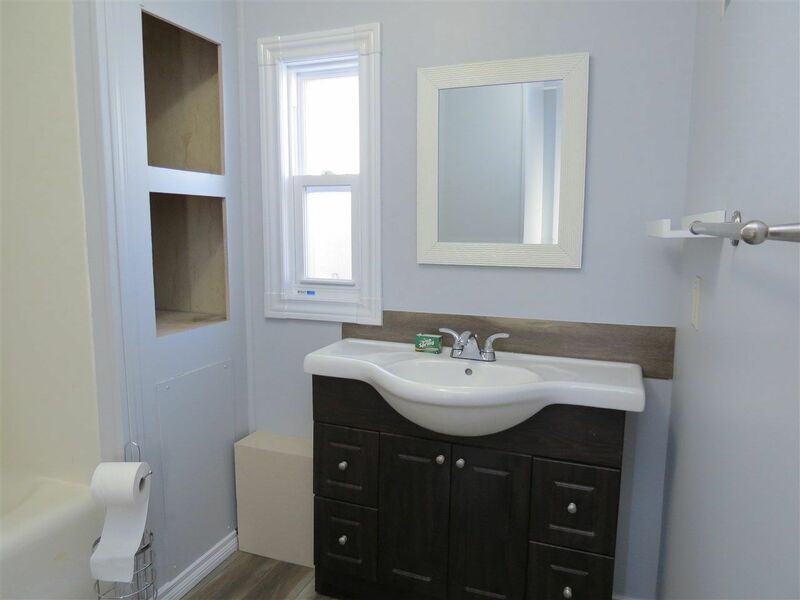 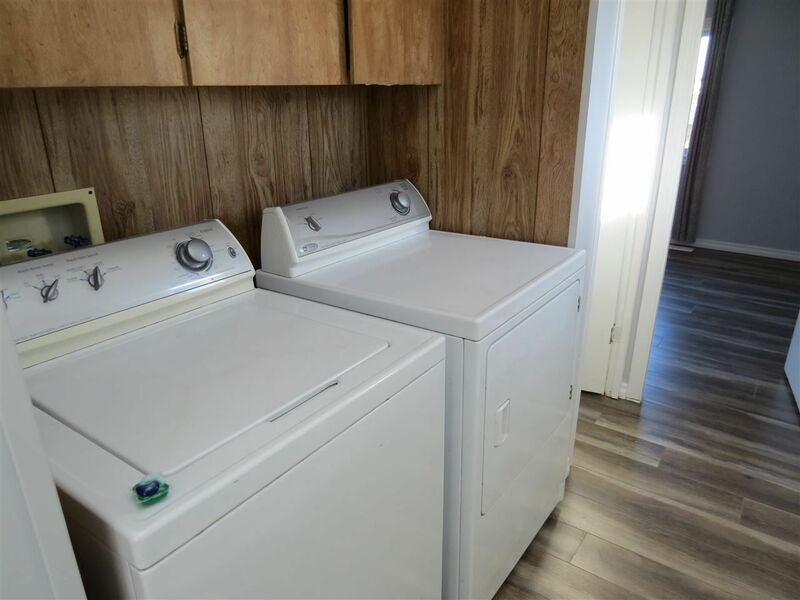 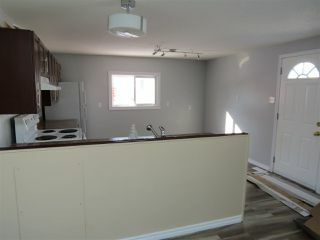 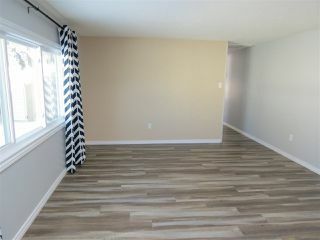 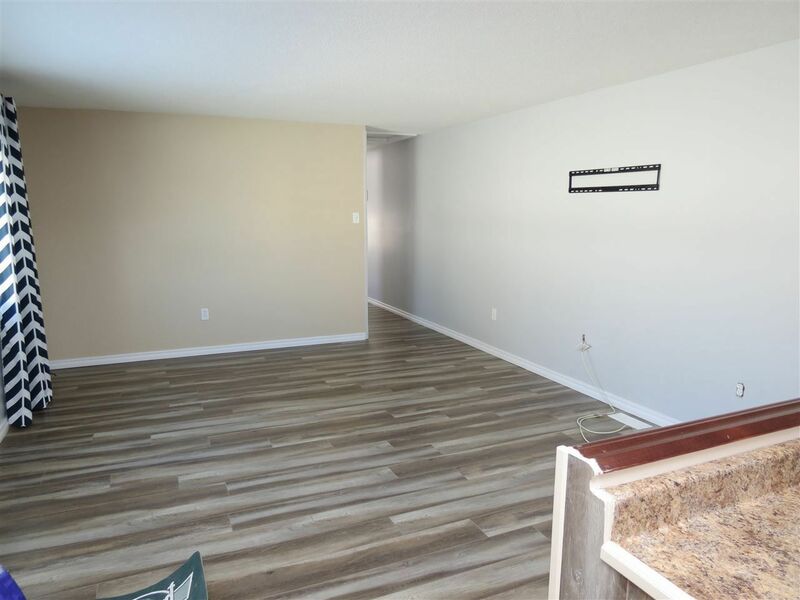 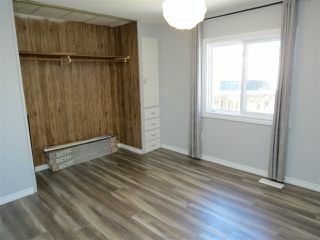 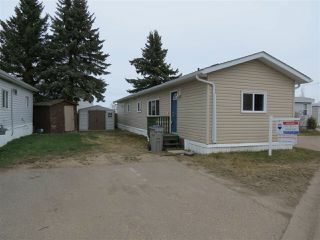 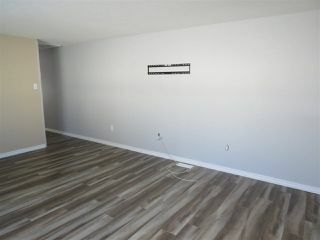 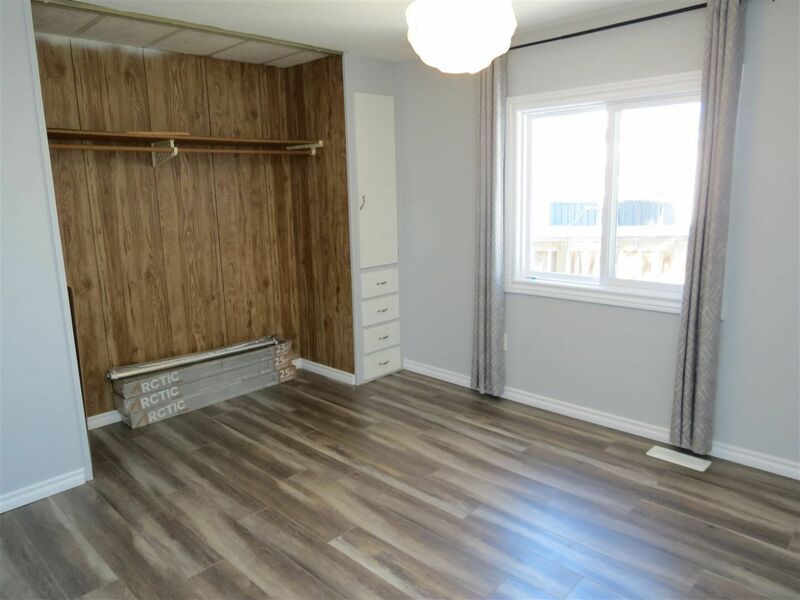 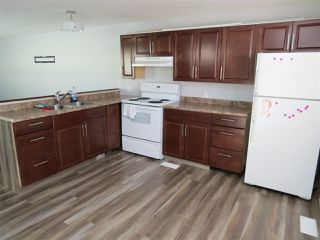 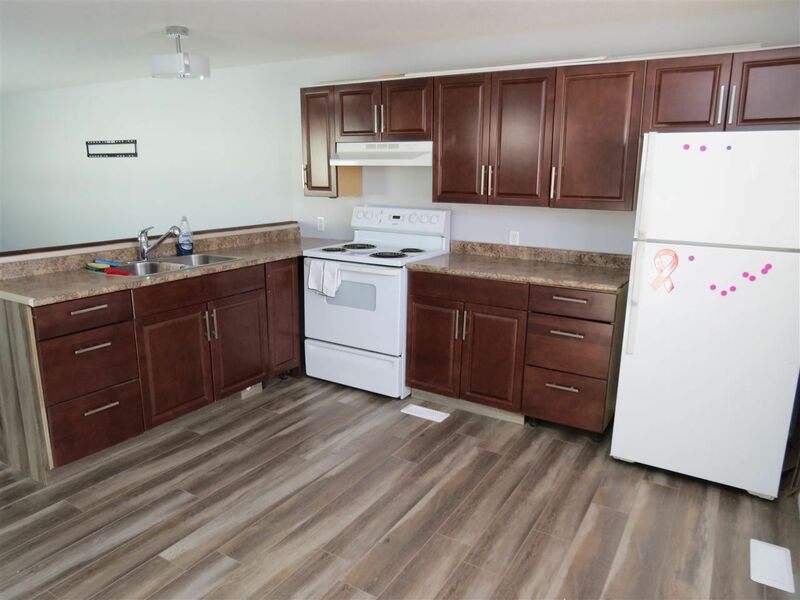 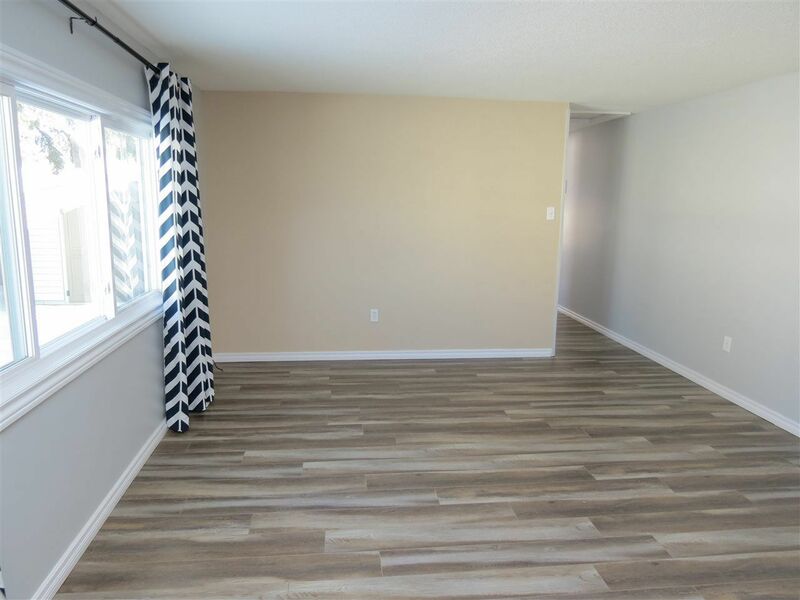 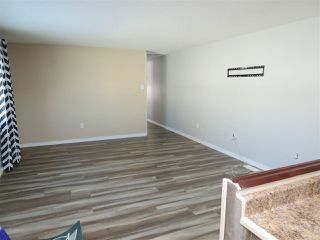 Welcome to this beautiful renovated single wide modular home located in Morinville. 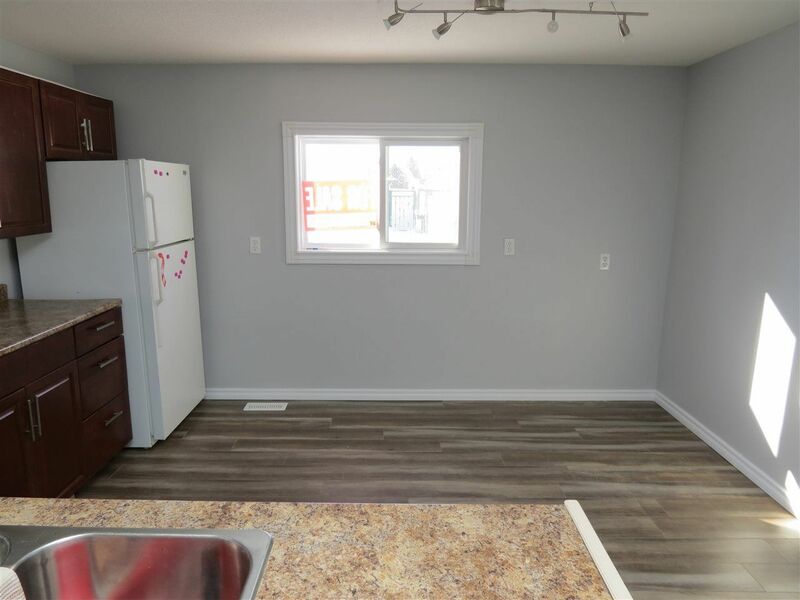 This 3 Bedroom, 1.5 Bathroom home is 924 sq ft with plenty of upgrades. Upgrades include window 2017, Roof done with 25 year shingles in 2017, furnace 2018, floor 2018 and paint 2018. 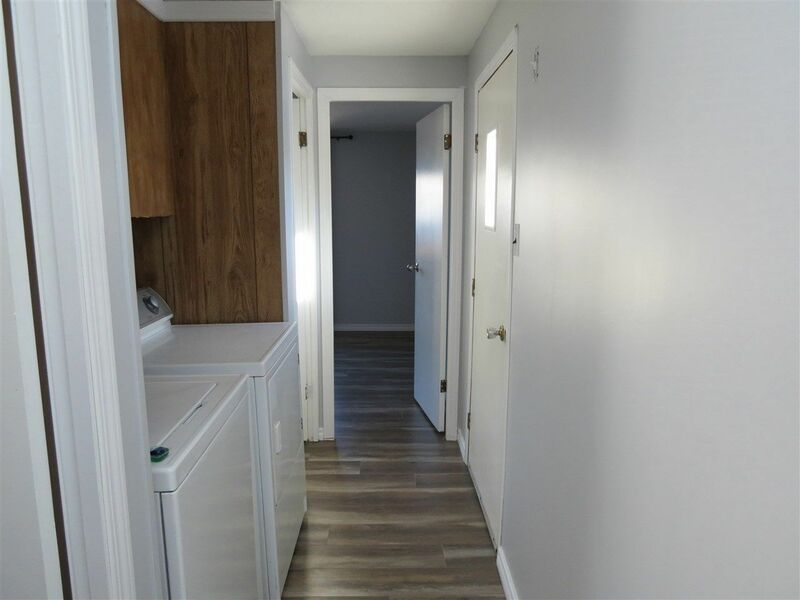 Outside you'll fin plenty of space for parking along with a nice yard and storage shed! 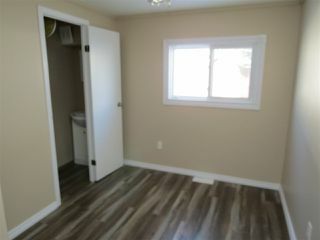 Modular home park has excellent management which is on site, sit includes water and garbage pickup in lot lease fee.